Mark your calendars for our next conference—January 6–9, 2020. The genesis of the Conference was the initial association of Peter LaManna, Gerald Muller, and Richard Proulx in the Spring of 1983 while engaged in the search process for a new Music Director for the National Shrine of the Immaculate Conception, Washington, D.C. This productive collaboration and an awareness of antecedent Roman Catholic music organizations led to a call to seventeen cathedral musicians who subsequently met at the Cathedral-Basilica of St. Peter and St. Paul in Philadelphia, Pennsylvania in November, 1984. 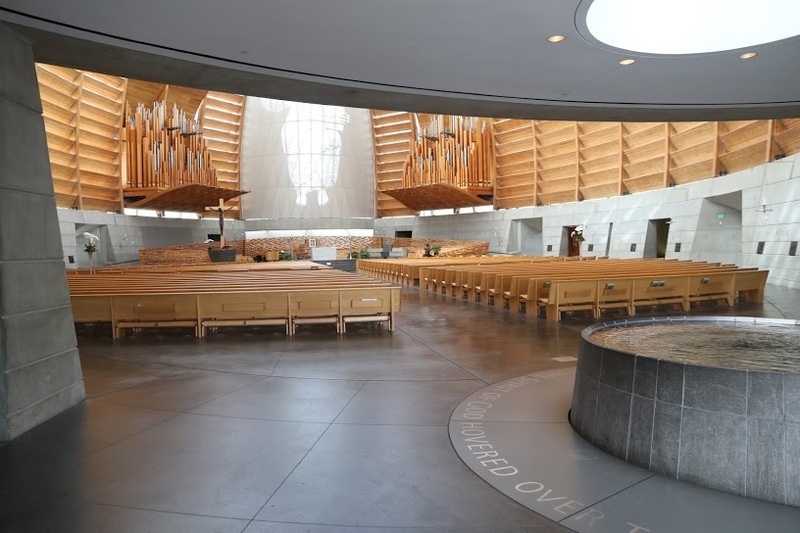 The Conference of Roman Catholic Cathedral Musicians (CRCCM) is the collegial gathering of musicians serving cathedral churches in the United States and Canada. It engages in dialogue, reflection, deliberation, resource exchange, mutual support, and ongoing professional development in consideration of the musico-liturgical practice in unique Cathedral settings as models for the Church-at-large. CRCCM both seeks and stands ready to consult with other liturgical and musical organizations in the pursuit of beauty and excellence in worship, for the spiritual and cultural enrichment of the community, and the greater glory of God. Membership in the Conference is open to professional musicians in all Roman Catholic Cathedral Churches in the United States and Canada. The Conference of Roman Catholic Cathedral Musicians is a collegial organization. Membership in the Conference is open to musicians working in leadership positions in Roman Catholic Cathedral Churches in the United States and Canada. In addition to those actively employed as cathedral musicians, a nonvoting membership is available for those who had at one time been engaged in such employment and had been active members of CRCCM, but are no longer affiliated with a cathedral church.